WordPress’s popularity when it comes to blogging platform of choice and Content Managing System has greatly escalated in the recent years. In fact, it’s currently responsible for powering one out of four usages on the Web today. And along with this huge user base comes the rise of many WordPress themes that suit every taste and fancy. The thing is, not all of them are necessarily swoon-worthy. 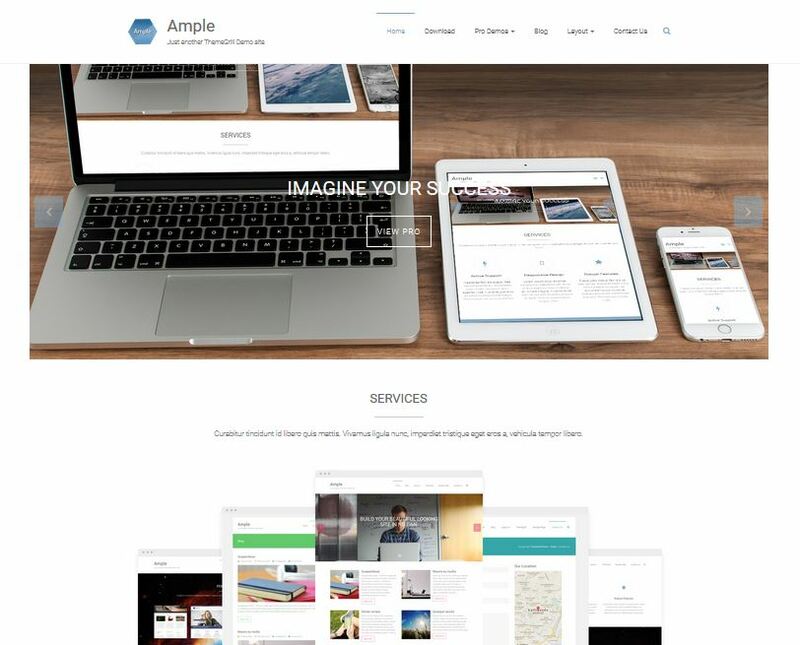 So we’ve created a roundup of the best, free WordPress themes in the year 2015 so far. The ones on this list are great particularly if you’re going for a responsive site that will still look great even when viewed in mobile devices like smartphones and tablets. They’ll be perfect for any niche — be it business, photography, or magazine. 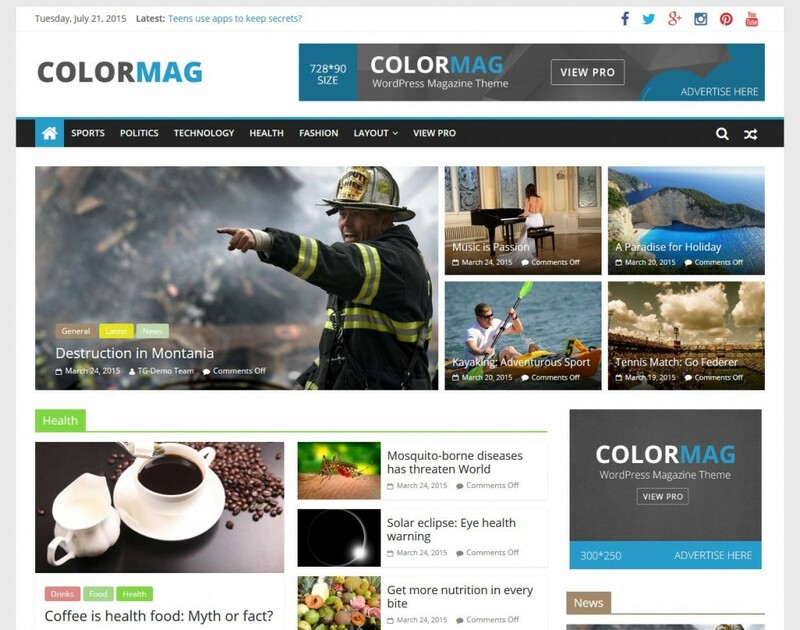 If you’re a fan of minimalist, clean, well-organized and sharp-looking websites, ColorMag is your best bet. It’s proof that less is more because all you have to focus on is putting in head-turning images and fascinating content. ColorMag will literally take care of the rest. This theme is also great for people who like to use color-coordination in their website categories. Don’t underestimate what this theme of capable of! It may be free, but it can actually compete with other premium magazine style themes of its kind! If you like the sleek, polished feel of modern-inspired themes, you’ll be digging how Ample can help you out in creating a website that’s perfect for business, magazine, blogging, or portfolio. With its full-width slider at the top portion of the page, a parallax effect, background color and image — all of which can be applied to any portion of the theme, it’s not too hard to amply fall in love with Ample. 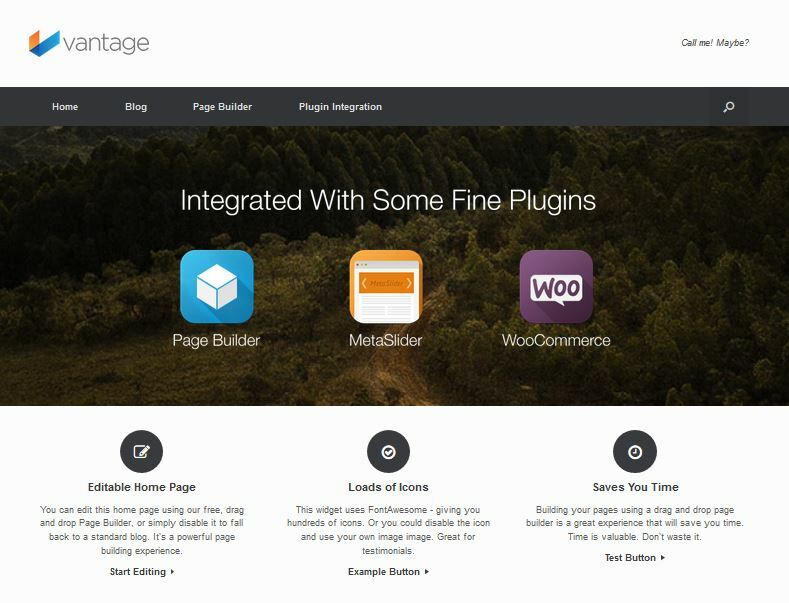 Created by the same authors behind SiteOrigin PageBuilder, Vantage is designed to work smoothly with this well-loved free page builder, giving users the fantastic and FREE opportunity to create an advanced business website without having to break a sweat. It also works beautifully with WooCommerce and Meta Slider, and even allows users to convert the site to a store where customers can directly purchase goods or services. The best feature of Vantage is that it delivers just how big or how little you want — no more, no less. You can choose to do away with the plug-ins and the theme can still work great without them. If you’re all for a fast, easy, and lightweight theme, you’re going to adore GeneratePress. This well thought-of theme is also SEO-friendly with its ability to use microdata and a feature that allows search engines to see the great content on your site. 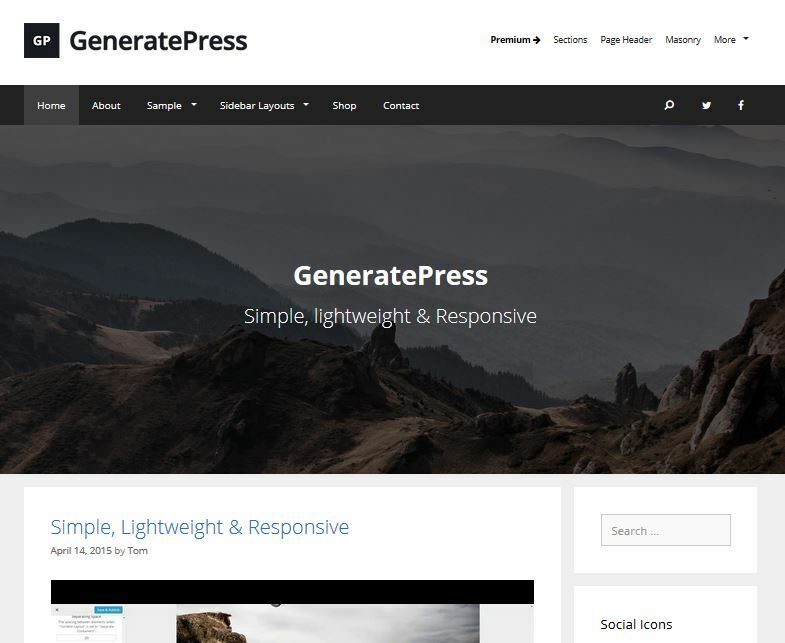 Like many other great themes of its kind, GeneratePress can be enhanced with plug-ins like WooCommerce, BuddyPress, and bbPress. It’s even compatible with IE8 to boot. Add some more flare to your work by adding some extra functionality like typography, page headers, colors, and backgrounds. Great images make stunning web pages. 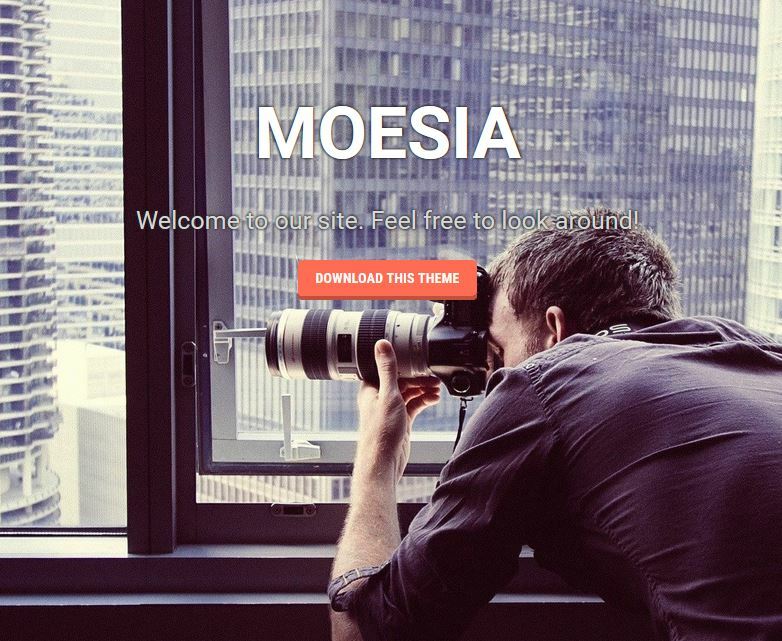 And Moesia lets you have just that with its eleven pre-set blocks to suit the particular look you’re going for in your website. You can have parallax and dynamic animated effects added to your background image/s fo a greatly impressive website that will surely stand out.